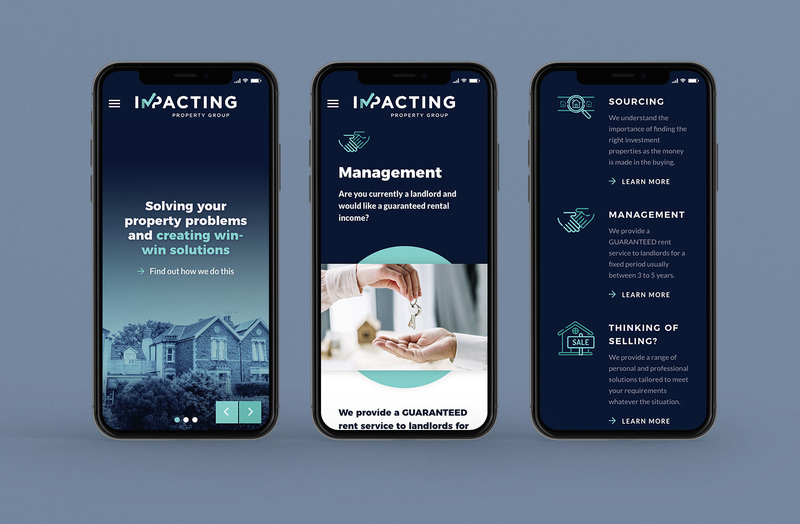 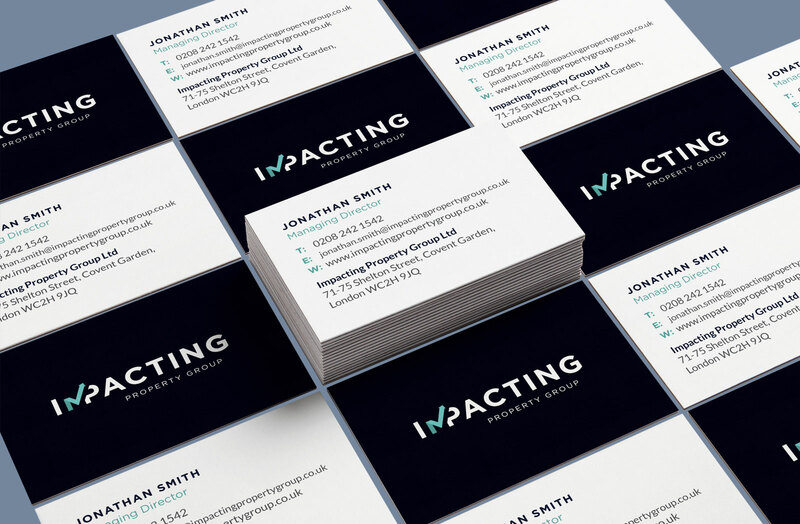 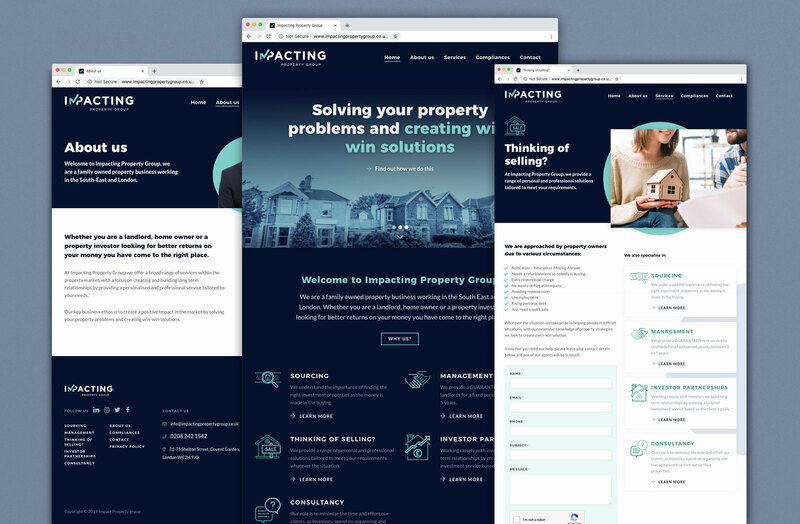 As a freshly formed start up business in the property sector, Impacting Property Group required a brand identity and website to position themselves as a young, dynamic and driven company making waves in a highly competitive market. 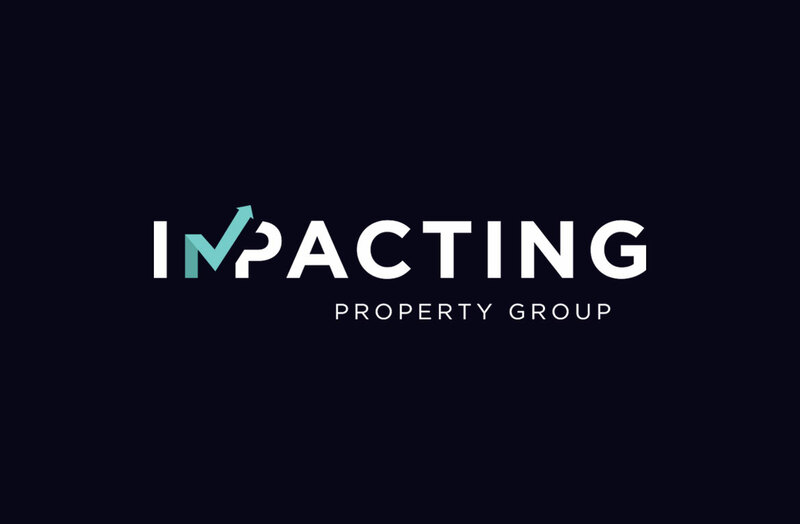 The result is a simple bold typographic logo with a clever integration of a graphical element respresenting growth and progress. 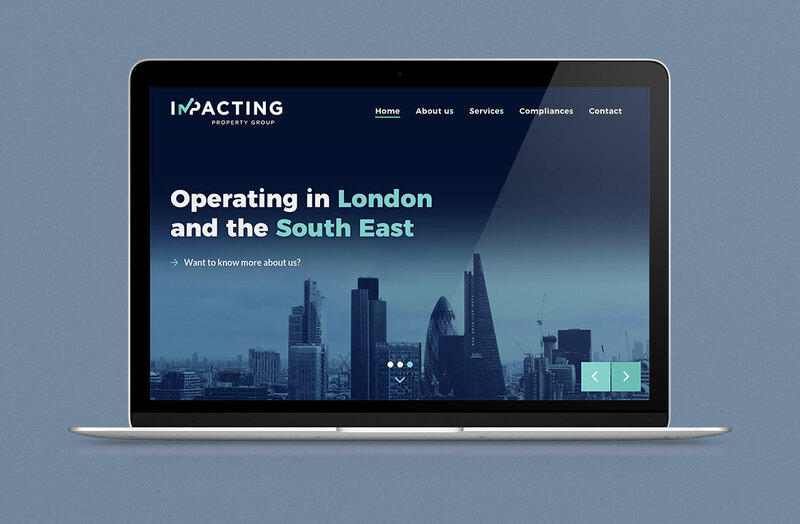 A striking colour palette and bold typography are used throughout the clean, modern and responsive website which highlights all the services offered and has a lead generation facility for each.